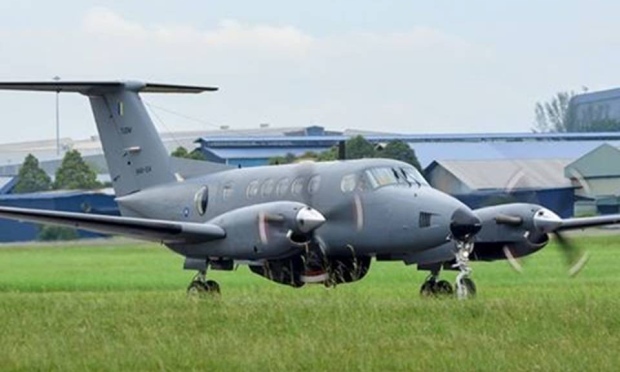 Even before the incident involving the crash of a Royal Malaysian Air Force (RMAF) Beechcraft Super King Air B200T Maritime Patrol Aircraft (MPA) talks were rife in the industry about the limited capabilities the T200 could offer as an effective MPA and possible replacements. The four, four-man crew aircraft in the RMAF’s inventory complementing the C-130MP in performing the MPA role but subsequently replaced the latter due to operational costs versus mission requirements. The B200T, however, has a limited endurance of four hours, maximum cruise speed of approximately 300 knots (540 km/h) which makes its on-station loiter time somewhat limited unless the aircraft is deployed on a detachment which means logistics support have to be deployed as well. In the long run it would be uneconomical for the RMAF to run such missions. 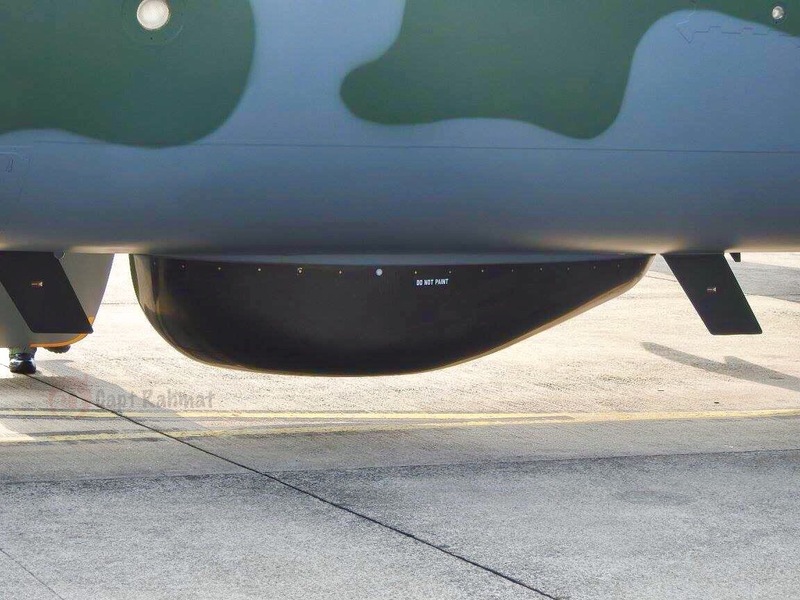 Malaysian has recently expressed interest in second-hand Lockheed/Kawasaki P-3C Orion of the Japan Maritime Self-Defence Force (JMSDF) which are being replaced by the Kawasaki P-1 MPA. 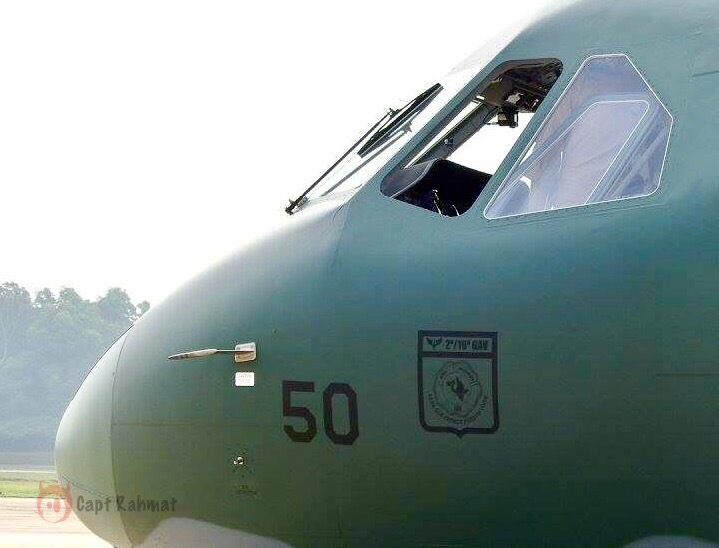 Although the RMAF is understandably weary of “hand-me-down” aircraft, the ready-to-fly P-3Cs offer an attractive opportunity to close the maritime patrol gap with hardly much that is needed to be done. The P-3Cs have internal bays for torpedoes and depth-charges plus ten hardpoints on the wings for anti-ship missiles, torpedoes and mines. 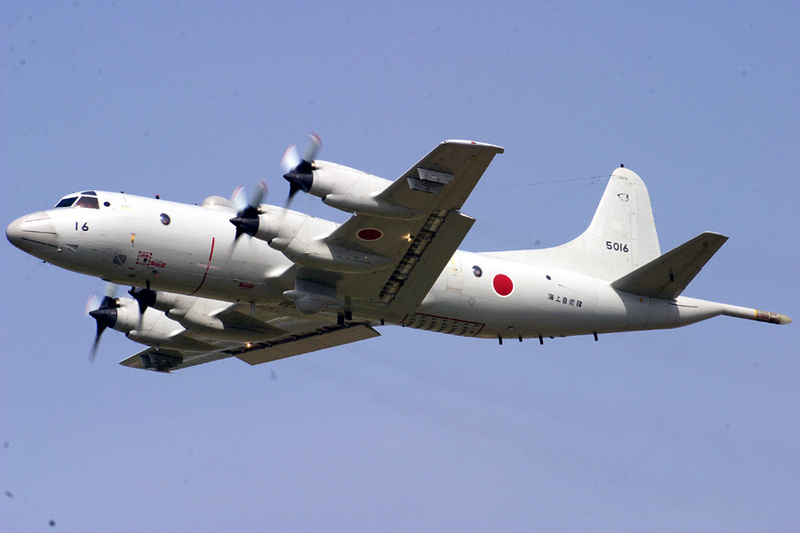 The downside is that the last P-3C Orion to be delivered to the JMSDF by Kawasaki was on 1 February 2000, making the aircraft offered to the RMAF 17 years old or more! The last aircraft delivered by Lockheed was in December 1994. The four Allison T-56-A-14 turboprop engines, although giving more speed, could only give a maximum range of 3,835 kilometers, which is only 700 kilometers more than the B200T, making the P-3Cs true gas-guzzlers. In December 2008, the US Navy had to ground 39 P-3Cs or 1/4 of its fleet due to age-related wing cracks. The average age of the Orions then were 28 years old. 17-year old P-3Cs have less than 15 years to offer to the RMAF unless an expensive service-life extension program is initiated for the fleet. If acquired, the P-3Cs would be flying mainly RMAF’s anti-shipping missions. These missions would require the aircraft to fly near wave-cap levels where the engines not only burn more fuel, but also be demanding on both the crew and the aging airframe. 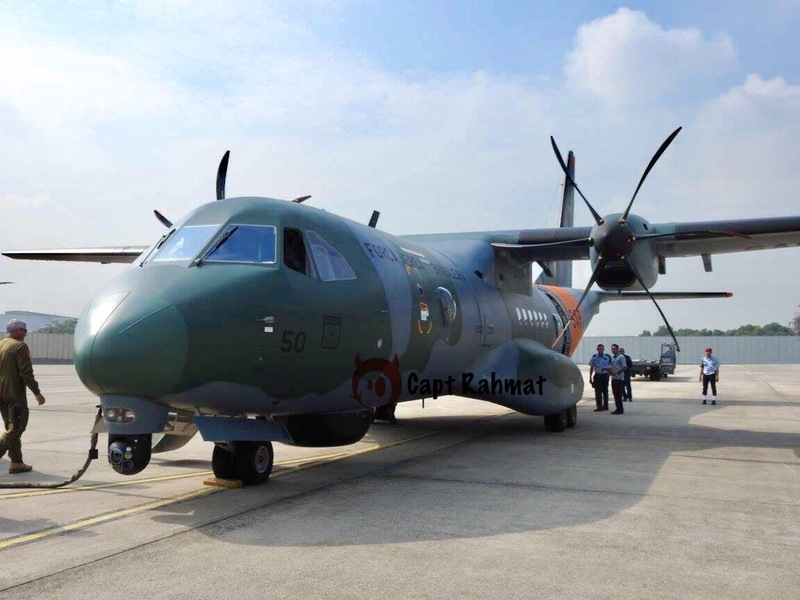 The RMAF’s need for a reliable platform that would be able to perform largely anti-shipping missions and has a reasonable but economical loiter endurance with some strike capability if required drove Airbus Defence and Space to fly the Asian route while delivering an Airbus C-295 Maritime Surveillance Aircraft to Brazil. The aircraft, which is in a Search-and-Rescue configuration, made its stop in Malaysia late on Friday evening after Thailand and Vietnam. Airbus Defence and Space’s marketing director Fernando Ciara explained that Airbus had decided to fly the Asian route through Thailand, Vietnam, Malaysia, the Philippines, South Korea, North America, Mexico before delivering the aircraft to the Força Aérea Brasileira to showcase a platform that not only would be suitable for the SAR/MPA/ASW roles but would be friendlier for aircrews to transition to given that most of the countries mentioned, especially to Mexico, Malaysia, Thailand, Vietnam and the Philippines are already operating either the C-295 or CN-235 aircraft, while Canada has been authorised to purchase the C-295. The commonality between the C-295 and the CN-235 also potentially leads to even lower operating costs. Ciara added that given the versatile cabin configuration that allows fast switching of mission types, high manouvrability, better low-level flying capabilities given the high-wing configuration and a wide rear ramp, the C-295 makes the best option for maritime patrol and surveillance as well as anti-submarine warfare missions in Malaysia. The C-295 is powered by twin PW127G turboprop engines driving Hamilton Sundstrand Type 568F-5 six bladed propellers which provide outstanding hot and high performance, low fuel consumption, and an endurance exceeding 11 hours. Flying at a maximum speed of 480 km/h which is slower than the P-3C’s speed of 760 km/h and the B200T’s 540 km/h, but has a range of 5,600 kilometers compared to the P-3C’s 3,800 kilometer range and the B200T’s 3,100 kilometer range. The anti-submarine warfare version, which is already in service with one operator, is equipped with underwing stations to carry weapons and other stores. 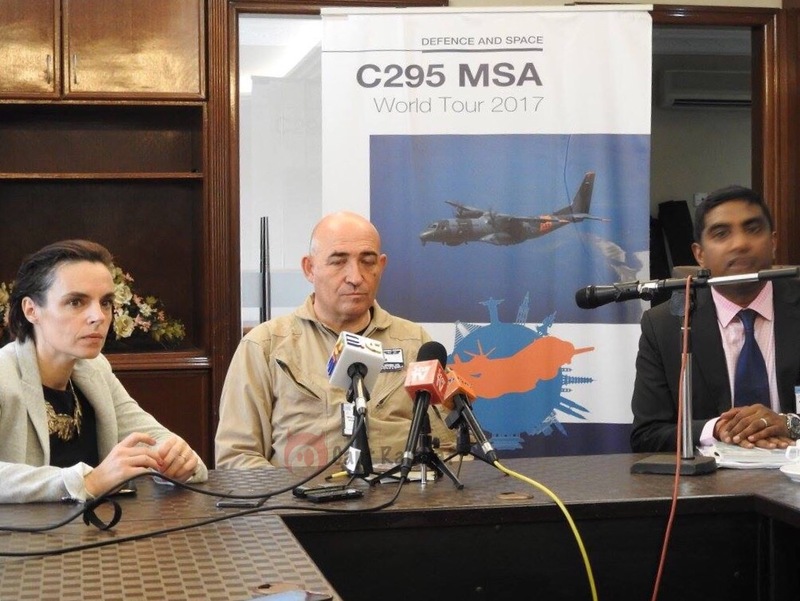 The C-295 makes strategic and economical sense for Malaysia as it allows operators to narrow down its aircraft types and suppliers, making logistical and technical support easier. Malaysia is Airbus’ third largest market in Asia, after China and India. Today there are 125 Airbus commercial aircraft flying with Malaysia’s airlines, with another 470 on order for future delivery. 200 Airbus helicopters are also being operated in Malaysia including the H225M and AS555SN flown by the Malaysian Armed Forces, and the AS365 in service with the Malaysian Maritime Enforcement Agency. In addition to the CN235s, the RMAF is Airbus’s first export customer for the new generation A400M airlifter and has four aircraft in service.